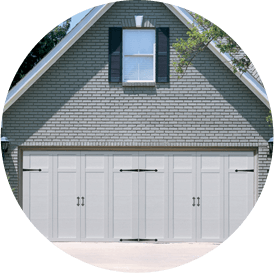 To learn more about the spray foam installation services in Potomac from Accurate Insulation, contact us online or call (301) 358-6411 today! Spray foam insulation should be installed by a trained professional—someone who has been trained in the correct installation safety precautions and possesses the required equipment to mix and apply the product. 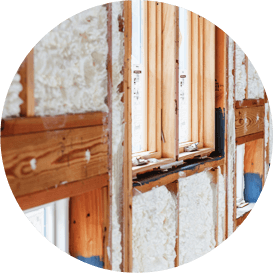 If you need to install spray foam insulation in your home or commercial building in Potomac, Accurate Insulation can help.